I don't have much in the line of favourites during the month of June due to the fact that I spent just over half of it indoors studying and doing exams. So I haven't had much time to try new things or do much in general, it sucked. However I have a few things I want to rave about. The first item is a food item, which is typical of me. I have become obsessed with Reese's peanut butter cups, especially the mini ones, they are adorable and delicious. I only recently decided on the fact that I really like peanut butter and these helped me get through my exams. I may have admittedly ate way more than I should have during the past month but I have no regrets about it. I say it's a food product you either are obsessed with or hate. The second item is the TV show 'Pretty Little Liars'. Now I know this has been out for many years but I have never understood the hype around it. My friend had made me watch episodes before and I never got into it but I decided to give it another go and now I am hooked. I'm still only on season one which is a long way to catch up to the current season six so now you know what I'll be doing in my spare time from now on. It's not a show I would have ever thought I would like so I'm kind of surprised myself. I know I'm late to be raving about this show but it's better late than never. 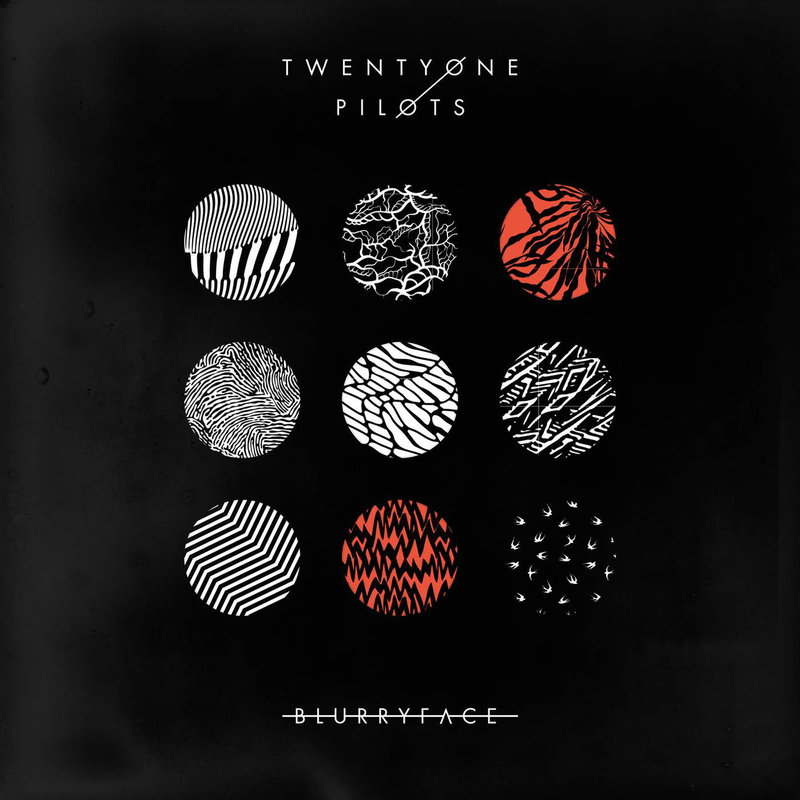 My last favourite of last month is Twenty One Pilots new album 'Blurryface.' These have become my all time favourite artists recently. Their sound is so unique and they're so original and you can't compare them to any other artist. Their lyrics are easy to relate to for me and they can write sad lyrics with a happy tune and their songs just make me so happy. It's hard to describe what type of music they play. They combine pop music with dance beats and the lead singer Tyler Joseph raps a bit and sings melodically also. They have strong beats and sometimes use ukulele in their songs. I really recommend if you've never listened to them before that you go check them out, I guarantee that there is at least one song of theirs that you'll love. I'm going to see them play with All Time Low in August and I'm so excited for it because I'm sure they're going to be absolutely amazing live. Lets hope that July is an even better month!